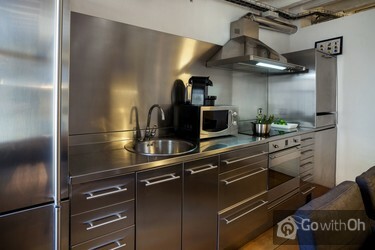 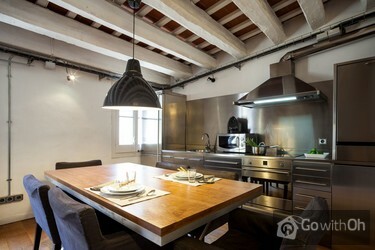 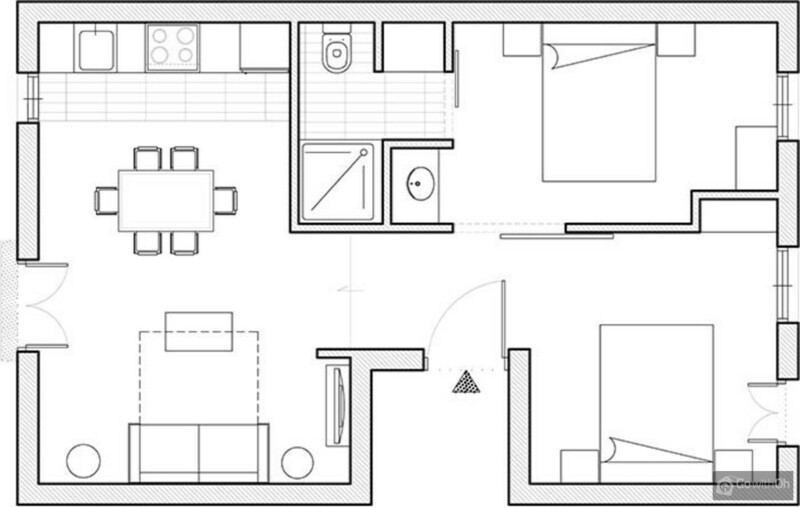 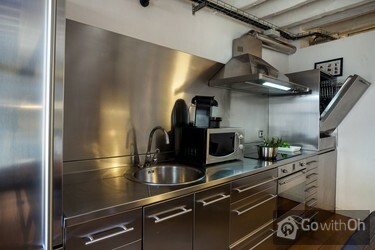 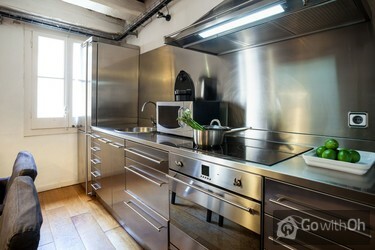 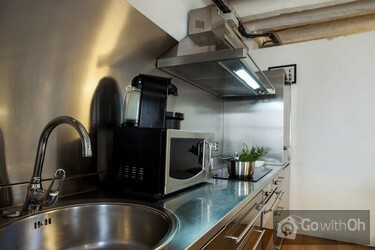 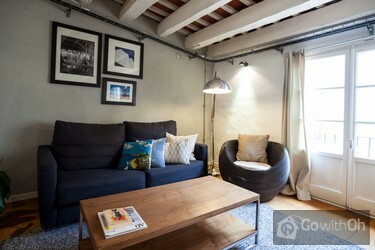 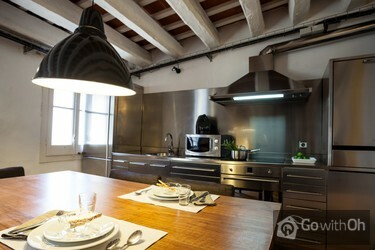 This apartment with a capacity for 6 people is located in the Gothic Quarter of Barcelona, ? 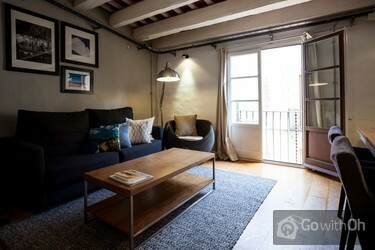 ?the oldest and one of the most beautiful area of ??Barcelona. 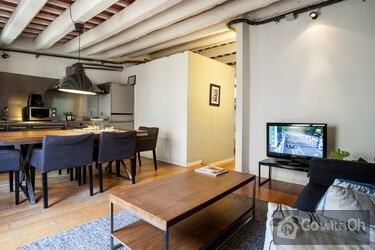 This area, full of shops, bars and restaurants, conveys the character and essence of the city of Barcelona. 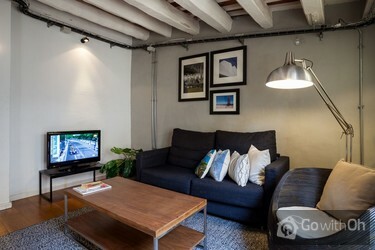 The apartment has a living room with a double sofa bed, and a large modern kitchen, a bathroom with a shower, and a bedroom with a double bed. 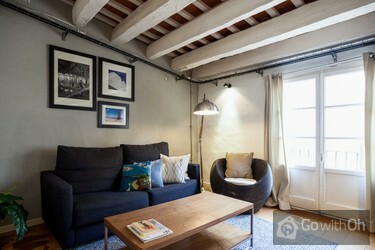 The living room also has a separate area in which there is a double bed.